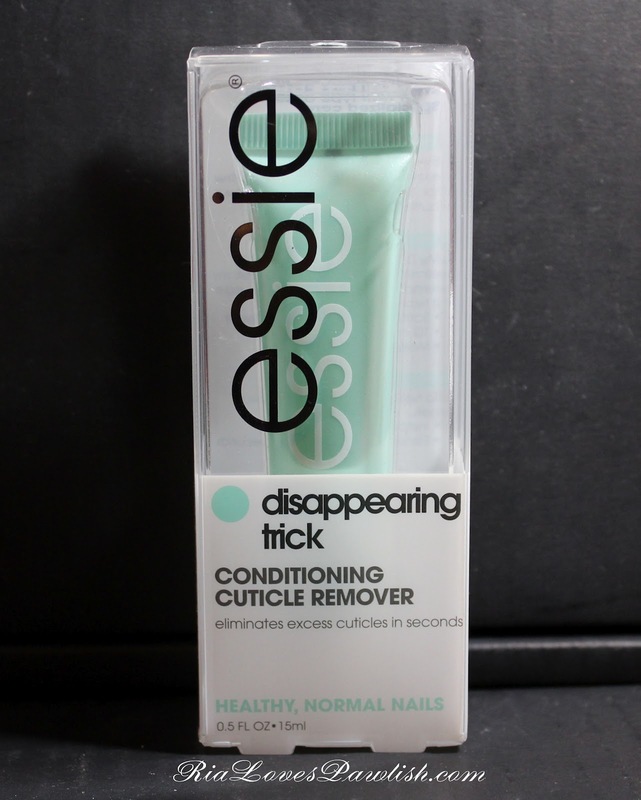 this Basically... post checks out Essie's cuticle remover, Disappearing Trick. i saw it on someone else's blog (i wish i could remember who's!) and hemmed and hawed over trying it. i thought for sure something that dissolves cuticles would be really hard on my nails... which are already in bad shape from all the polish and acetone (not to mention they weren't that great before i started changing polish at least once a day!). i have been awed and amazed by this product! 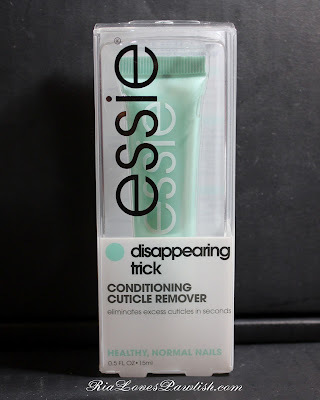 it does remove the excess cuticle easily AND conditions the cuticle left behind. Disappearing Trick is super easy to use! 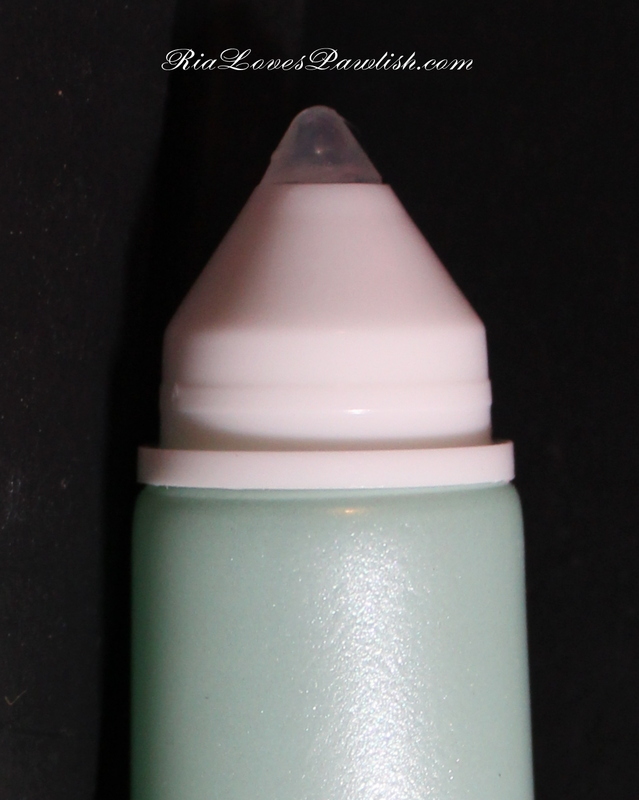 you just squeeze out the gel all around your nail bed (the tapered tip on the tube helps get it where you want it) and massage it into your cuticle once you have enough product. after that you just need to wait for 15 seconds... make sure not to wait too long, that will make it much more difficult to properly remove the cuticle... and push your cuticles back with (what else?) a cuticle pusher (you can get a huge bag of them from Sally's quite cheap). the excess cuticle will just slough off onto the pusher, make sure you have a paper towel handy to wipe the pusher as you go. once you've finished, you can just wipe off the excess product with the same paper towel :) typing it out makes it seem much more involved than it is! the whole process takes under five minutes. not only does this product clean up those scraggly, yucky cuticle slivers, it conditions all the skin around the nail bed! since it's not an oily product, you can immediately apply polish after using it... a huge bonus! not only that, it doesn't have a strong smell like most cuticle oils. This looks so nice! How much was it? 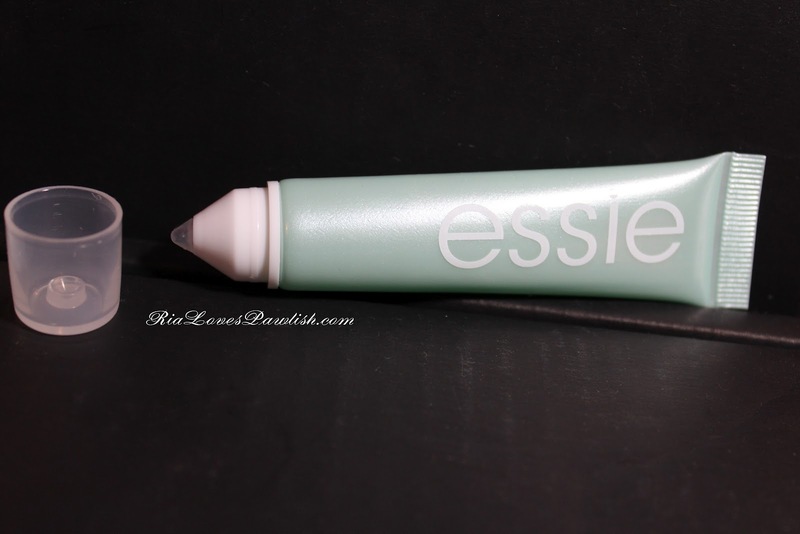 it generally goes for under $8... and it's sooo worth it!